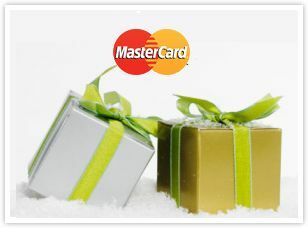 MasterCard is running a promo between November 15, 2011 and December 31, 2011 that awards a free $20 giftcard when you spend $200 or more online with the card. You need to register your card here first, then complete the spending. They are very clear about no retroactive credit being awarded, so make sure you register first. Think of this as a stackable 10% off any online store.